How to connect phone to the Xbox One? The Microsoft console brings many connection possibilities to anyone who enjoys the experience of keeping in touch with the gaming community at any time. 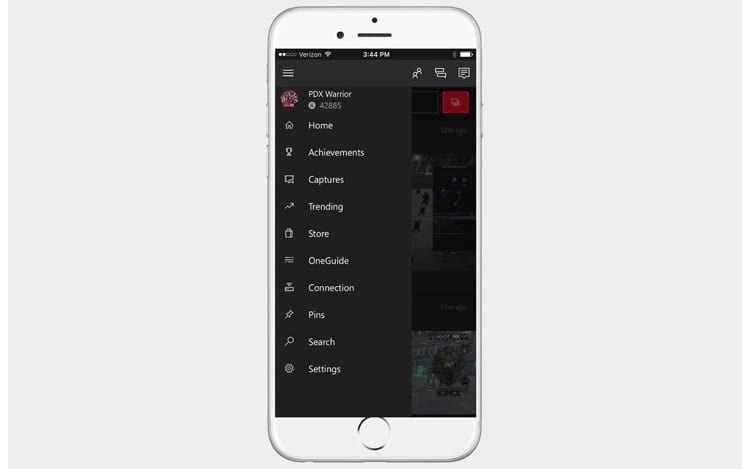 That’s what the Xbox app is for, where users can share experiences with friends, send content, show their achievements, and also send updates to followers in live games. 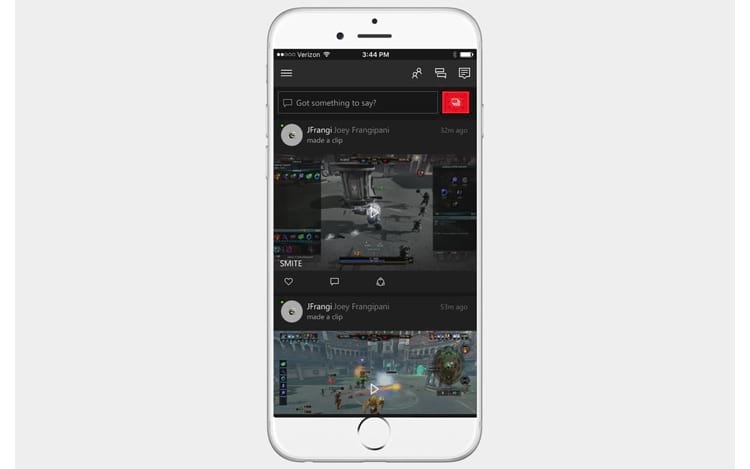 If connected to the Xbox Live community, users can also know what friends are currently playing, can share all kinds of content, such as game clips and screenshots, and can also create group chats. 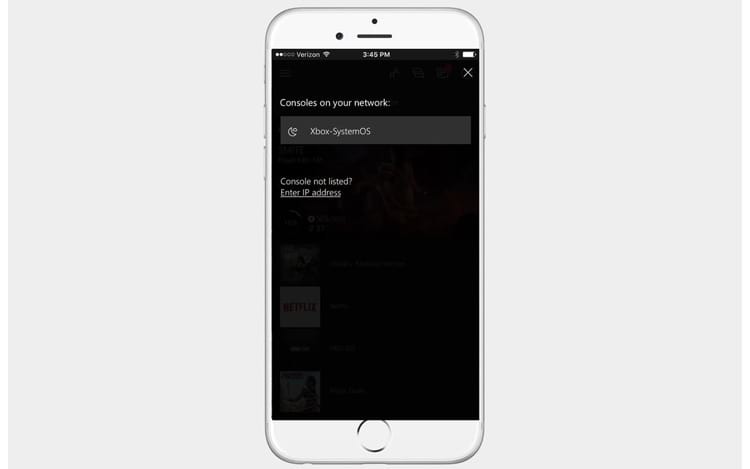 It’s a place to start the multiplayer network between devices and to stream that you’re playing on Windows 10-based computers while using the Xbox One console. The application serves to facilitate, since it offers all these features and more. And to access them, just synchronize with your device, and so it is no longer necessary to log in to the console itself or the PC, as they are the same actions. Throughout the text, you’ll see how to make this connection between console and smartphone through the app, which can be downloaded for Android and iOS. You need to have your smartphone operating system up to date to download your Xbox application, and even better if it’s the latest version of Android and iOS. For those who have Android, it is from version 4.1 that indicated by Microsoft, and for iPhone users the recommendation are the higher versions of 9.0. Then find the app in the respective stores of each system by typing “Xbox” in the search. Once installed, you must sign in to your Xbox account when prompted. The next step is to sync your smartphone with your Xbox One by checking to see if both devices are online. For the Xbox device, go to the Settings menu, then Network and Network Settings. If it is not connected, select “Set up wireless network”, choose your internet network – where both devices must be within range to connect – and that’s it. Most features work when connected to any type of internet access, but some, such as the remote control function, require the two devices to be connected to the same Wi-Fi network. In the app, if you tap in the upper left corner and open the main menu, you’ll find most of the features available. But to perform synchronization, tap Console and wait for the Connect to Xbox One option to appear, when you tap it, a list of available consoles should appear and you’ll choose yours to connect to. If the only one that appears in the list is Xbox-SystemOS, this is the option you will choose (unless you have renamed it), and then tap Activate. After this process, the mobile and Xbox will be together, and all features will work. 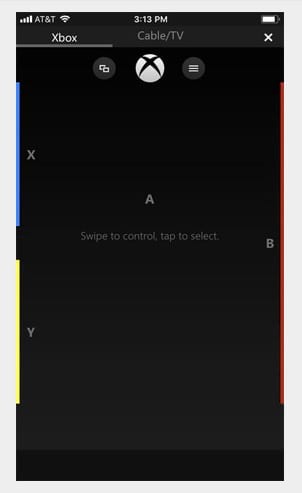 If for some reason you can not use your Xbox One control, there is the possibility to control by the smartphone. This is because the application makes it possible to do the same actions as the control, and to find this tool just touch the symbol that is positioned in the lower right corner of the app screen. When selected, a dark screen as shown in the picture will appear, and there are four buttons, including the start button, the preview button and the menu button. It is an alternative for cases where the console spoils or is lost, because, to control by the cellular seems to be quite annoying.